1337 Baytree Rd., Valdosta, GA 31602 When our founder and CEO, Downing Barber, was living in Colorado, he travelled frequently throughout the Southwest. And while he was drawn to the openness and natural beauty of the landscape, it was the food that really won him over. Particularly the mission-style burritos. Every aspect of the southwestern staple fascinated him. 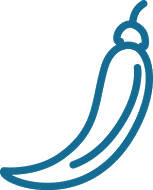 From its preparation and freshness to its nutritional value and customizability. It was then that Downing made it his goal to introduce the flavorful, healthier foods of the Southwest to all of America. So he began honing his culinary skills and perfecting recipes. Shortly thereafter, in 2000, he opened his first Barberitos in Athens, Georgia. Salads are served with your choice of lettuce (iceberg, romaine and spinach), as well as your choice of toppings. Top it with one of our homemade dressings (ranch, Barberitos southwest chipotle ranch, fat free balsamic vinaigrette, Barberitos southwest vinaigrette) for a fresh and healthy meal. 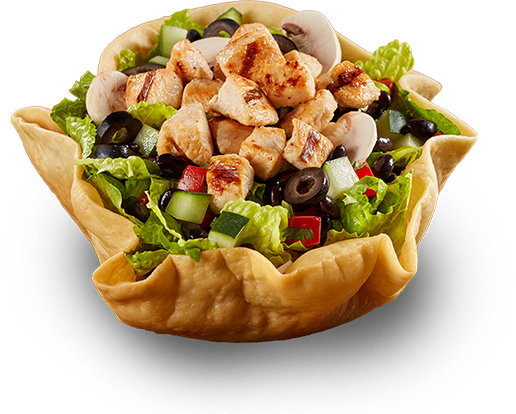 Our homemade taco salad shell is delicious, but optional. Your choice freshly chopped veggies. 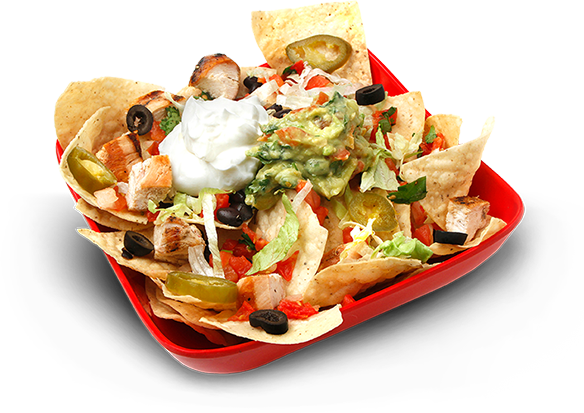 Nachos are served with your choice of fillings. And, yes, our tortilla chips are home, as well. 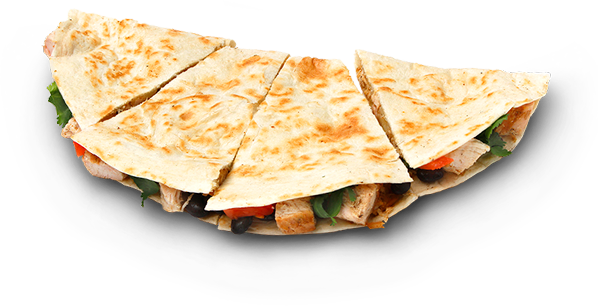 Quesadillas are served on a tortilla (flour or wheat) and filled with any combination of our fresh veggies and protein. They come with a side of sour cream and pico de gallo. Something this good should never be a secret. 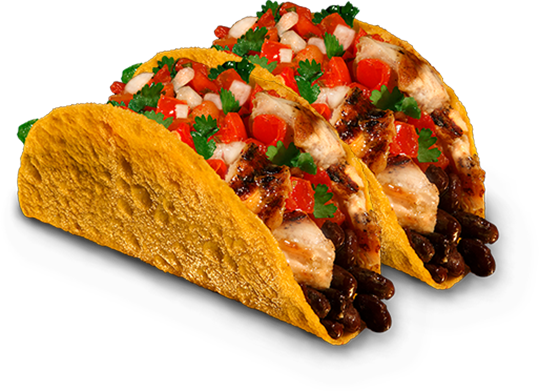 Tacos are served in a shell of your choice (soft, soft corn or hard corn) and your choice of fillings. Each order comes with two tacos - because you can never eat just one. It's all up to you - and it's all in a bowl. 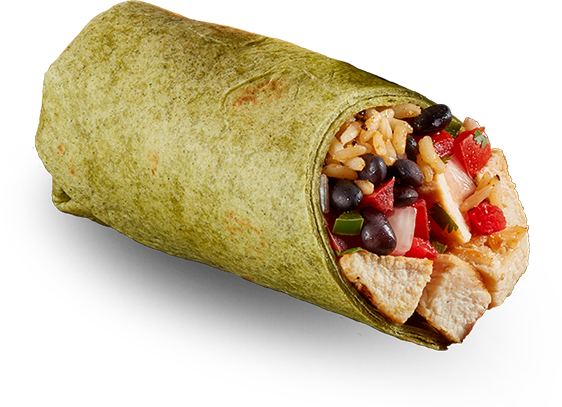 Buritos are served in a tortilla of your choice (flour, wheat, chipotle or spinach) and are loaded with your choice of fillings. 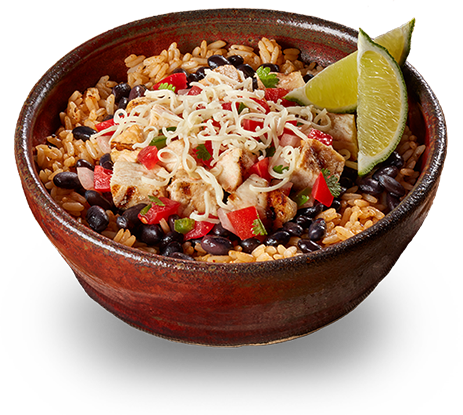 Comes with rice, bean (pinto or black), tofu, pico de gallo, lettuce and guacamole on a tortilla of your choice. Comes with rice, bean (pinto or black), tofu, pico de gallo, lettuce, avocado and Southwest Vinaigrette dressing on a whole wheat tortilla. Comes with rice, bean (pinto or black), protein, cheese, pico de gallo, lettuce, sour cream, sauteed green peppers and onions on a flour tortilla. Two tacos. Available Fridays only! Comes with grilled jerk fish, cheese, guacamole, cilantro and lime on a taco shell of your choice. Served with a cookie and Lil' Barbs drink. 3 sizes $1.09 - $4.09.